The Automotive Research Association of India (ARAI) has reportedly given a clean chit to Ford Ecosport and now that car is all set to arrive. The mileage figures are 17 KMPL with the 1.0 litre Ecoboost engine. Ford has slated a February launch for the car and it is believed that once the Ecosport is in, it will reform the compact SUV market that is under the dominion of Renault Duster. 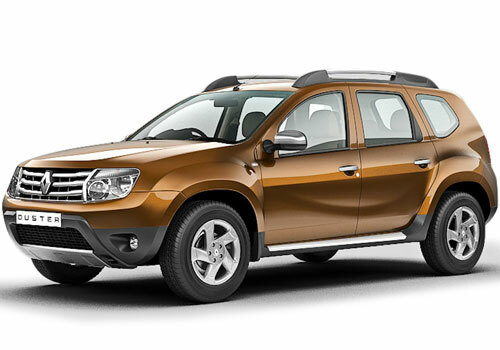 Meanwhile, Renault is also in the process of giving the Duster a new look ahead of the Ecosport launch in India. The Ecosport price in India is expected to be Rs 7 lakh to Rs 9 lakh and at this price it will also be giving a touch time to the homegrown SUV Mahindra Quanto. The American car is said to have undergone strict safety and other features check during the ARAI session and the agency has also verified the mileage delivery by the car. Though the official figures of the Ecosport mileage will be out once the car launches in the country but it is expected to return high mileage. It is because there will be the highly frugal and high mileage 1 L EcoBoost engine under the hood of the petrol model while there will be the Ford Fiesta sourced diesel heart under the hood of the diesel model of EcoSport. Both the engines are performing and have a reputation for high mileage. It is believed that now that the Ecosport has got ARAI certification, the company may hasten its launch as now the car can be launched anytime. But the launch will not be before February as Ford will take time to do some publicity before actually launching the car in the country. 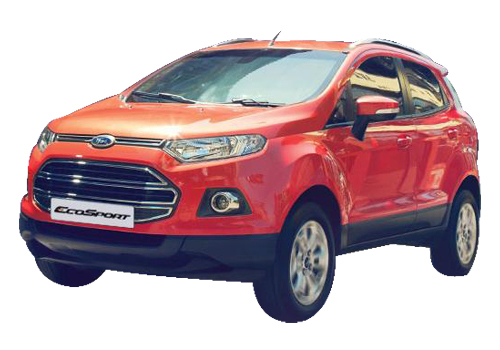 If all goes well, it is highly expected that the EcoSport will sell like hotcakes following its urbane looks and highly frugal engine line up.